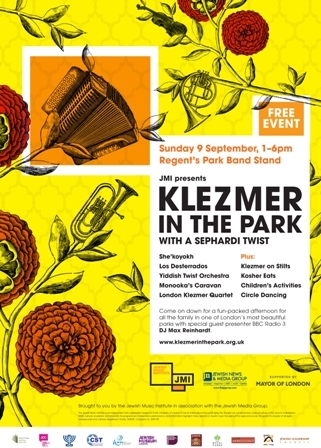 Brought to you in association with the Mayor of London, the JMI’s Klezmer in the Park festival in Regent’s Park has become something of an institution. 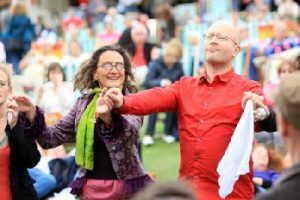 This year’s artists include the London Klezmer Quartet, Los Desterrados, Monooka’s Caravan, the Yiddish Twist Orchestra and She’koyokh introduced by BBC DJ Max Reinhardt. 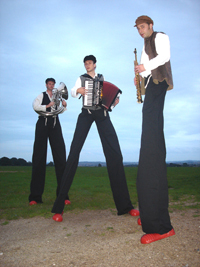 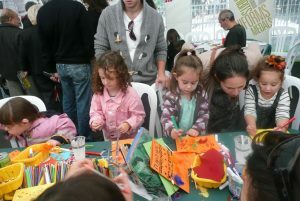 There’ll be Klezmer & Sephardi on Stilts, Sephardi and Ashkenazi eats and free children’s activities. 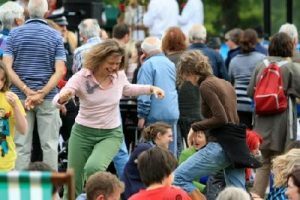 Come on down for a fun-packed afternoon for all the family in one of London’s most beautiful parks.